Established in 1992, De Vere Letting Bureau continues to offer customers a first-class service – at time two multiple generations of the same family. 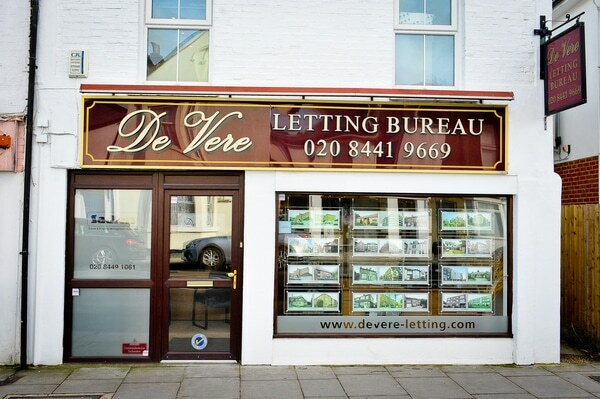 As High Barnet’s leading independent letting agents, De Vere offers a full multitude of services including finding and letting to tenants, private and corporate lettings, managing extensive portfolios for landlords, and relocation services. 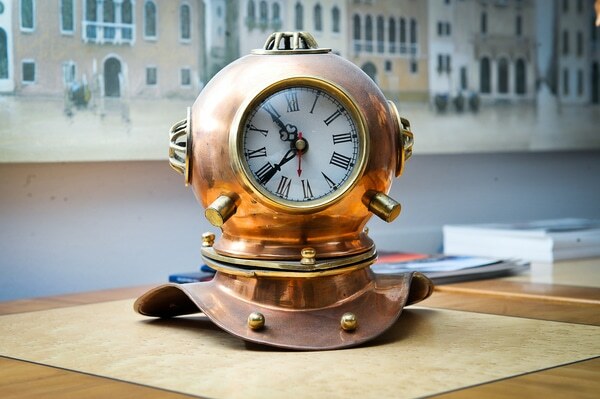 Unlike most other companies, if you ask De Vere Letting Bureau Barnet to take care of your property, we not only offer an inclusive rental and legal expenses warranty, our services also include an in house Property Management Service and Accounts Department. 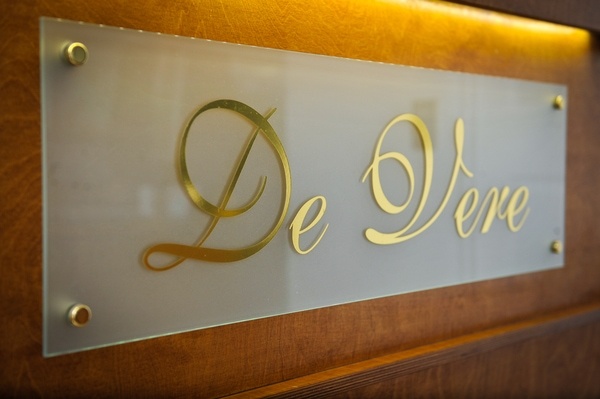 In addition, De Vere Letting Bureau are fully bonded members of the National Approved Letting Scheme (NALS), The Tenancy Dispute Service (TDS) and the Property Ombudsman Scheme offering our clients instant peace of mind. We provide a tailor made Management package for Landlords that can be assured that of an efficient and reliable service that will cater for all your property requirements. All our Trades Contractors are approved and are amongst the best in their respective businesses and more importantly, we have come to trust and rely on them.